Let's talk about one of the fastest growing trends in functional fitness: ViPR workouts. Both a specialized piece of fitness equipment and a total body workout, ViPR stands for Vitality, Performance, and Reconditioning. It combines full-body movement with load, enhancing the vitality, performance and reconditioning goals of clients and athletes. ViPR was developed by Michol Dalcourt, an internationally recognized industry leader in health and human performance. His inspiration for this unique piece of fitness equipment? Farm kids. Dalcourt noticed that the athletes he trained who had grown up on farms were stronger than any other competitors in sport. "Farm kids did not exactly have training as they grew up. 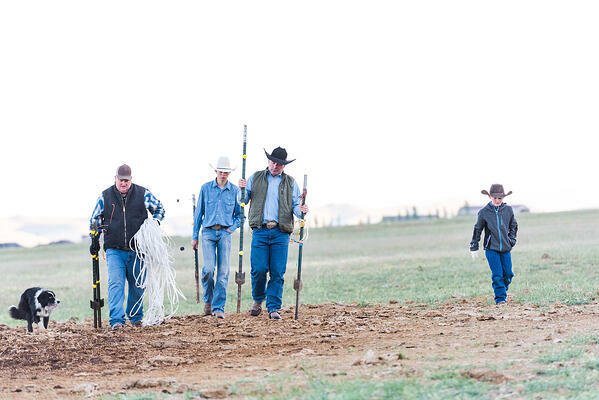 They had chores—throwing hay bales, hoeing weeds, herding livestock and so forth. And because chores must be done every day, these kids exemplified the bedrock principles of what we came to call loaded movement training: consistently combining an external load with specific, task-oriented motions to strengthen the body in ways that do not happen with standard weight training or body weight exercises," Dalcourt explains. He went on to create the ViPR, to allow people in the gym to train like kids on the farm. Made of stiff rubber material, it has different handles on it to provide various grips, and weighs from 9 pounds up to 40 pounds. It's similar to a barbell, with the advantages of being easier to manipulate and lack of weighted plates knocking around. 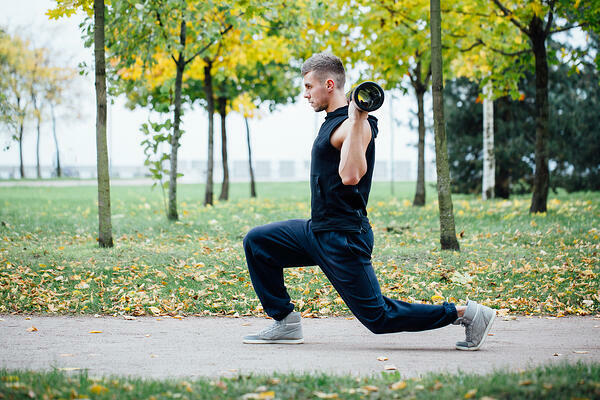 With it, you can engage in what Dalcourt calls Loaded Movement Training--a combination of task-oriented movement patterning with resistance training. Cal Fit has ViPR fitness tubes for your use in our clubs. There are plenty of YouTube and online workout plans (like this one from Shape) that demonstrate ViPR use. Or, you could learn ViPR technique from its creator. On Friday, February 8th from 6-7 PM, California Family Fitness will be hosting an exclusive circuit group training session with inventor of ViPR and ViPR PRO, Michol Dalcourt! In addition to the ViPR, this circuit training session will also incorporate several pieces of equipment found in Cal Fit's Body Fit spaces. Training session is limited to only 25 participants so don’t wait--sign up today! Can't make it to Celebrity Circuit Training? 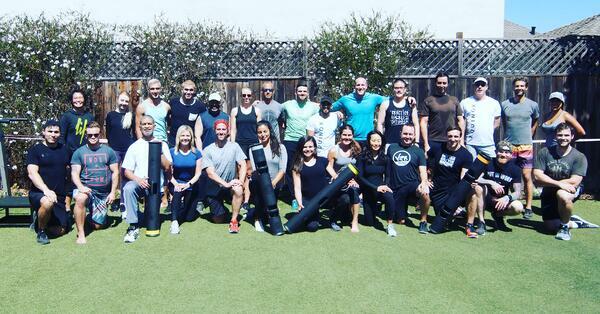 Many of our personal trainers and Body Fit coaches have received specialty ViPR training. Make an appointment with a trainer who can help you learn best practices for your own ViPR workouts.